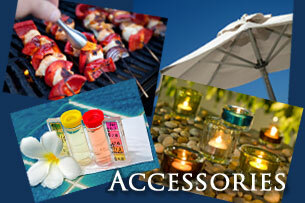 ...your outdoor living specialty store! Welcome to the Spa & Patio Center of Lake Oconee! We re-opened in October of 2009 under new ownership. We still carry top brands of quality outdoor furniture, such as Lane Venture, Lloyd Flanders, Jensen Leisure, Ebel Inc, Castelle, Hanamint, and more. 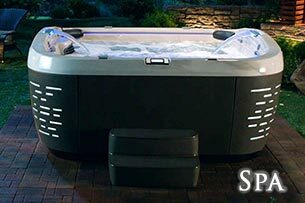 We are also your area Jacuzzi Spa dealer. 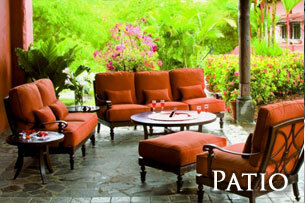 Since taking over ownership, we strive to add new and exciting lines of furniture, spas, outdoor accessories & gifts. Please stop by our show room today located in the Harmony Crossing shopping center. Also ask us about our new financing options. Spa & Patio Center of Lake Oconee has been owned and operated by Mason & Amy Third since 2009. Our mission is to provide quality & unique products at honest prices with superior customer service. 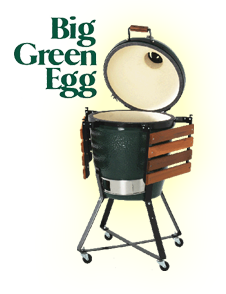 We carry top brands of quality outdoor furniture, spas, accessories, gifts and more. Our goal is to have a fresh and inviting show room full of beautiful, classic & fun products, at all price ranges to meet anyones need. The Spa & Patio family is friendly, never pushy and we will go out of our way to make your visit a good one. Powered by 2JS Interactive Copyright 2010. All Rights Reserved.